Canon has unveiled its smallest and lightest Mini Photo Printer. This model uses Zero Ink Technology from ZINK, which means that no ink is required. The printer uses ZINK paper which is infused with colour crystals that melt to print when heated. 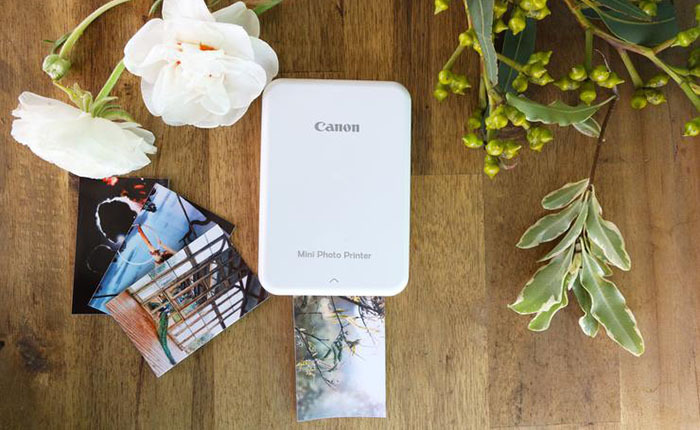 Photos can be printed directly from all kind of mobile devices or social media apps to the Mini Photo Printer via Bluetooth, using the Canon Mini Print app. The Canon Mini Print app lets users connect to Instagram and Facebook, as well as to Google Photos and Dropbox. 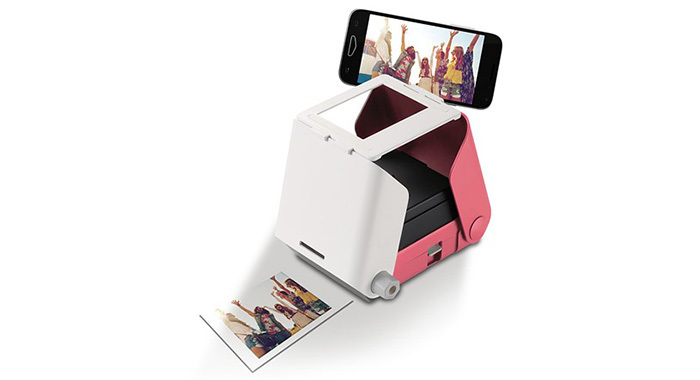 Toy manufacturer Tomy has announced the KiiPix, a new instant printer designed for smartphones. Unlike many instant cameras or photo-printing devices, KiiPix does not require batteries, an app or Wi-Fi to use; simply open up the device, place your smartphone on top, press the button and rotate the dial to produce the image. The printer uses ordinary Fujifilm Instax Mini film, which is cheap and easy to order. 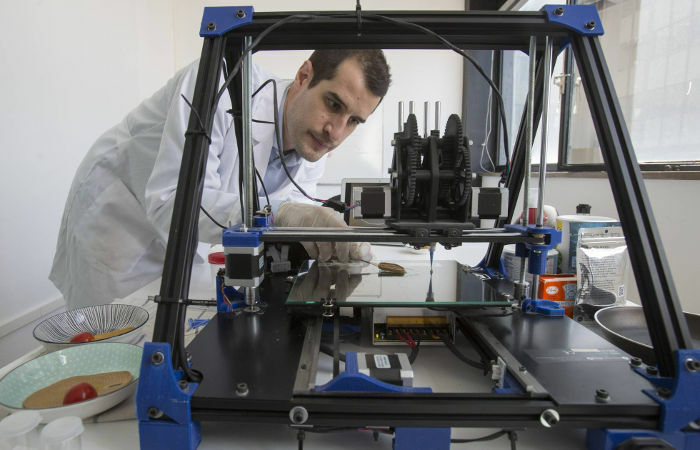 A scientist from Barcelona Giuseppe Scionti has brought both haute cousine and 3D-printing together by creating an alternative to meat that can be printed out. Scionti has spent three years developing his creation, and his “steaks” are made entirely of plants, and manage the difficult feat of imitating the texture of meat.